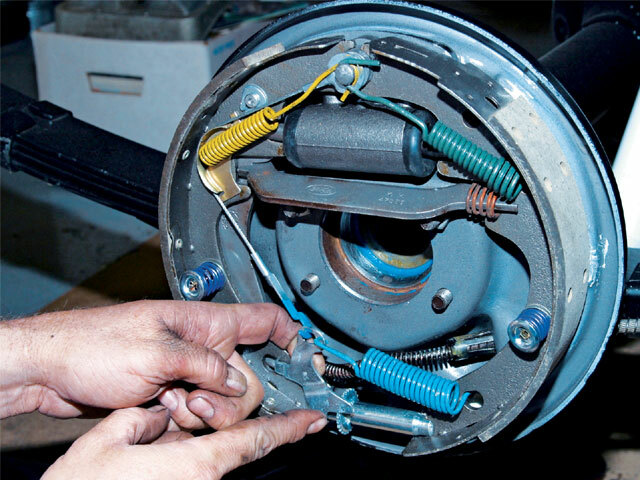 Here at Jim’s Auto Repair our technicians do a through job. 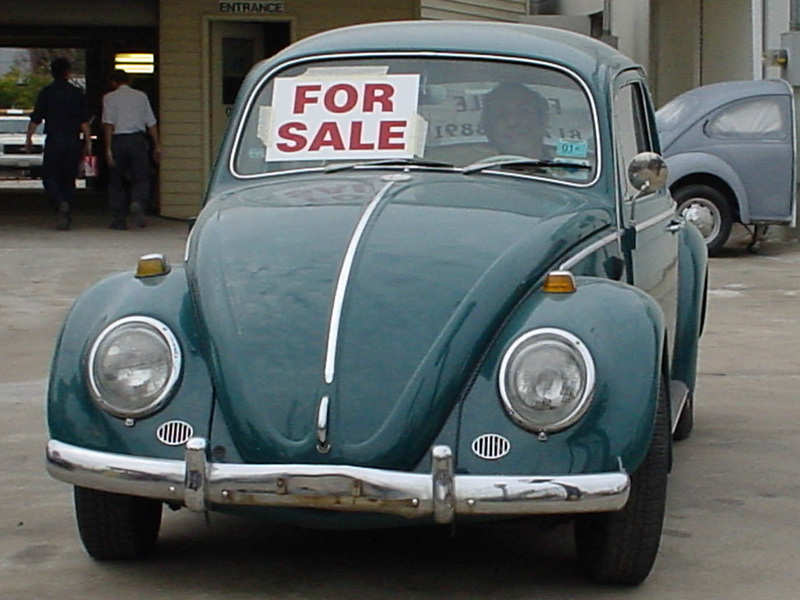 To do so, the we have come up with a vehicle Pre-Purchase Inspection form that covers all the bases. That means that finding a potential problem BEFORE you buy saves you time, headaches, and your hard earned money. In addition, by having your future vehicle checked out first, you have a valuable negotiating tool to use in your price discussion with the seller should anything need to be serviced. 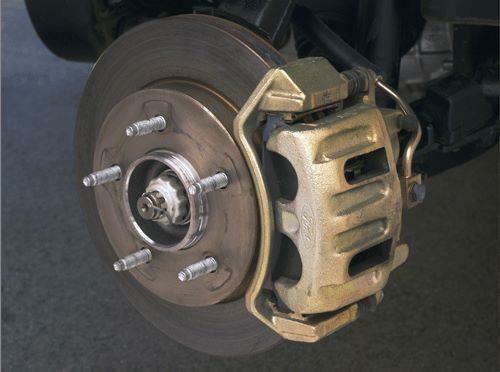 Furthermore, your pre-purchase inspection is inspected by a neutral third party. Click on the link below to see exactly what and how we will inspect that car or truck. 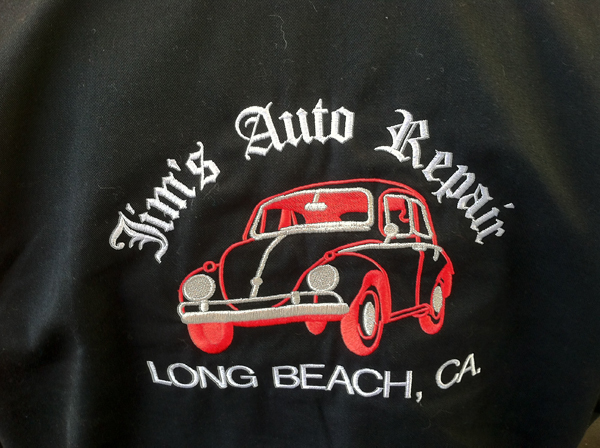 And thank you again for considering Jim’s Auto Repair for all you vehicle service and repair needs.